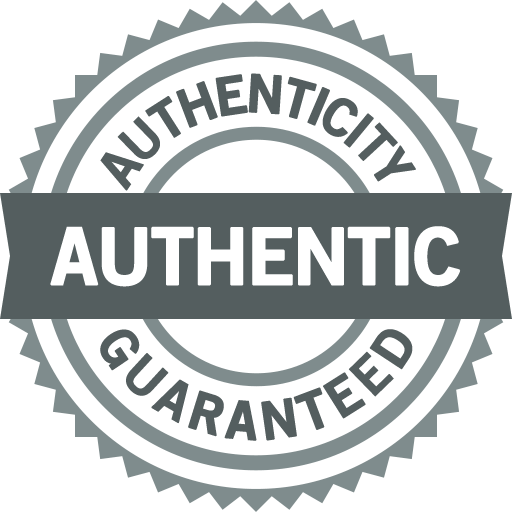 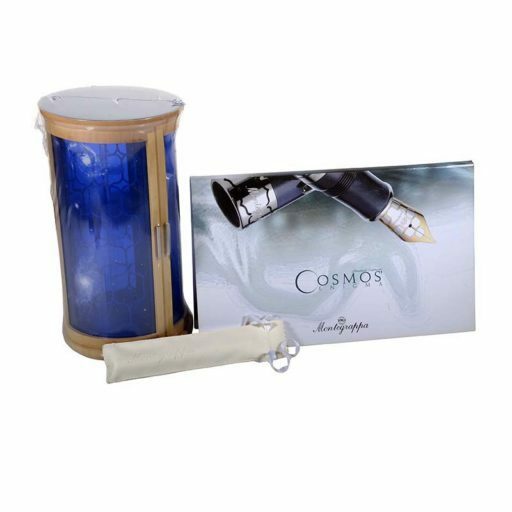 DESCRIPTION: The Montegrappa Cosmos Enigma Silver Fountain Pen features a magnificent representation of the heavenly bodies in our galaxy. 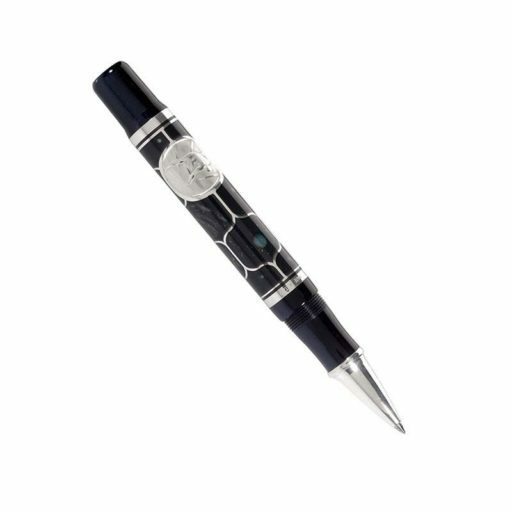 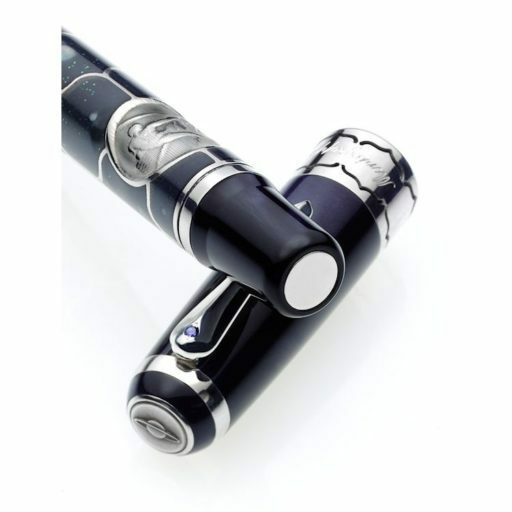 The pen is made of a combination of sterling silver, resin and black enamel made with low relief engraving techniques and hand application of precious enamel. 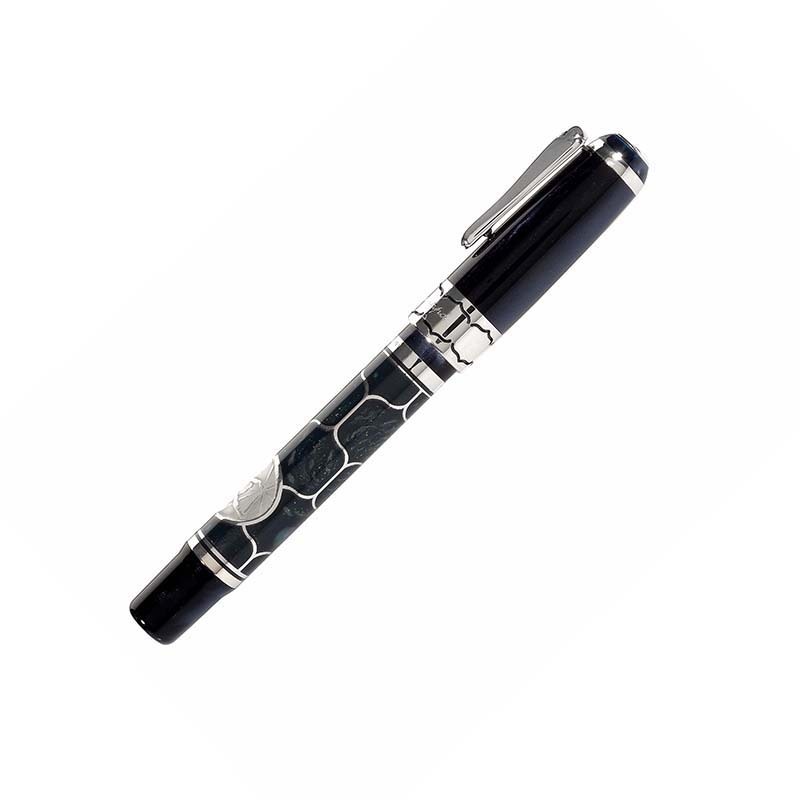 Lastly, the pen is in the rollerball style.